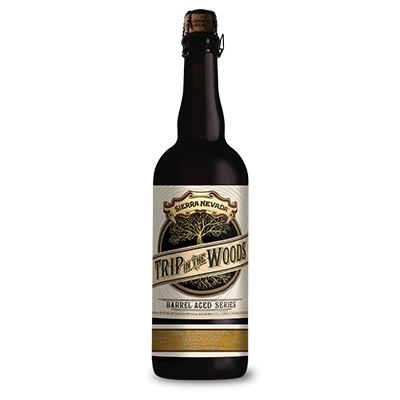 "For this limited offering we pushed beyond the typical barrel-aged beer theory. We got our hands on some Reposado Tequila oak barrels and then aged our new Otra Vez Gose with Lime and Agave. 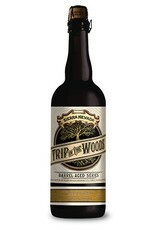 This Trip in the Woods starts out tart yet juicy, with hints of lime. For the finish? The unmistakable silkines of a classic Reposado."